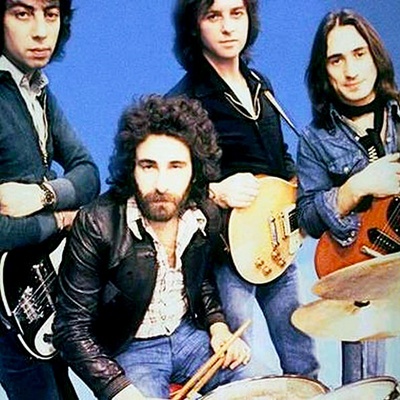 10cc are an English art rock and pop band. Initially comprising four musicians - Graham Gouldman, Eric Stewart, Kevin Godley and Lol Creme - who had written and recorded together for some three years, before assuming the "10cc" name in 1972 - two strong song-writing teams, injected sharp wit to lyrically-dextrous songs. Stewart and Gouldman were straight pop-song-writers, who created the band’s most accessible songs; Godley and Creme were the experimental half of 10cc, featuring an Art School sensibility and cinematic writing.